Revocable Living Trust Kits for Married Couples. For Immediate Use. Revocable Living Trust forms designed for married couples with or without children. Drafting a solid and lawful Living Trust may be one of the most important things you ever do. Benefit from the legal expertise of our attorneys when you download these Revocable Living Trust forms designed for married couples, with or without children. 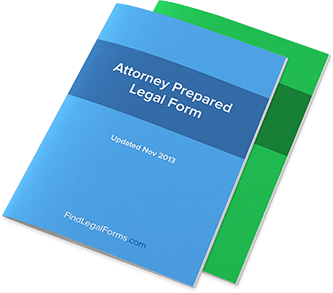 These attorney-prepared forms contain the instructions and guidelines to help you tailor the Living Trust to fit your unique situation. Living Trusts for Married Couples With No Children Kit which includes tools and guidelines to assist you in preparing a Joint Living Trust for you and your spouse, if you have no children.